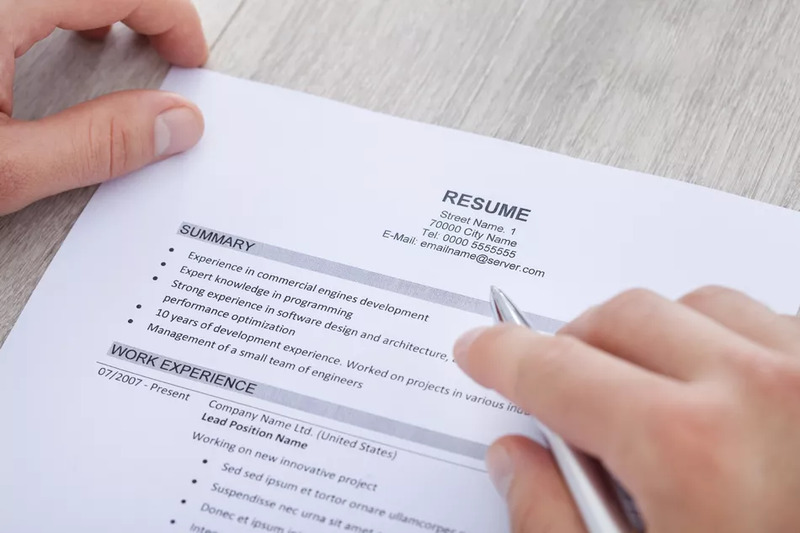 A resume template as a starting point allows for personal customization on a predesigned platform. 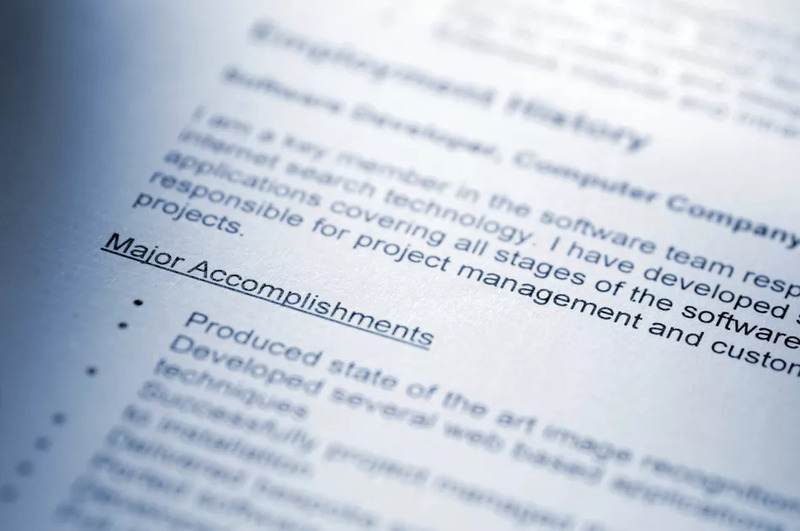 Add your information to the resume template, then tweak it to highlight your skills and abilities. 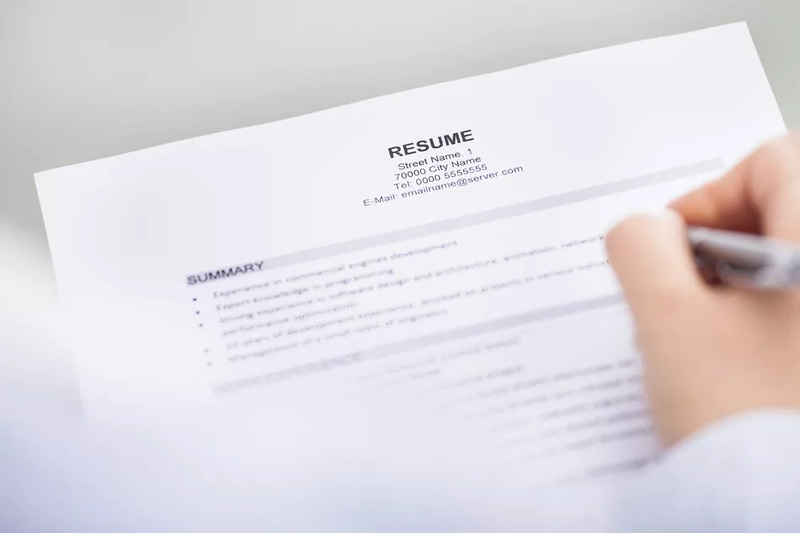 Formatting your resume, use a basic font that is easy to read, both for hiring managers and for applicant management systems. Google also favors the simple over the complex. 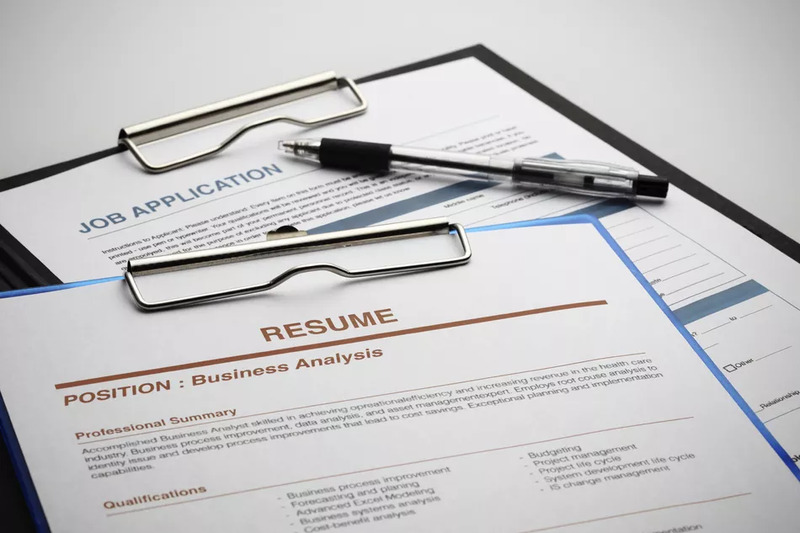 Many fonts make your resume clear and easy to read while retaining your individual style. 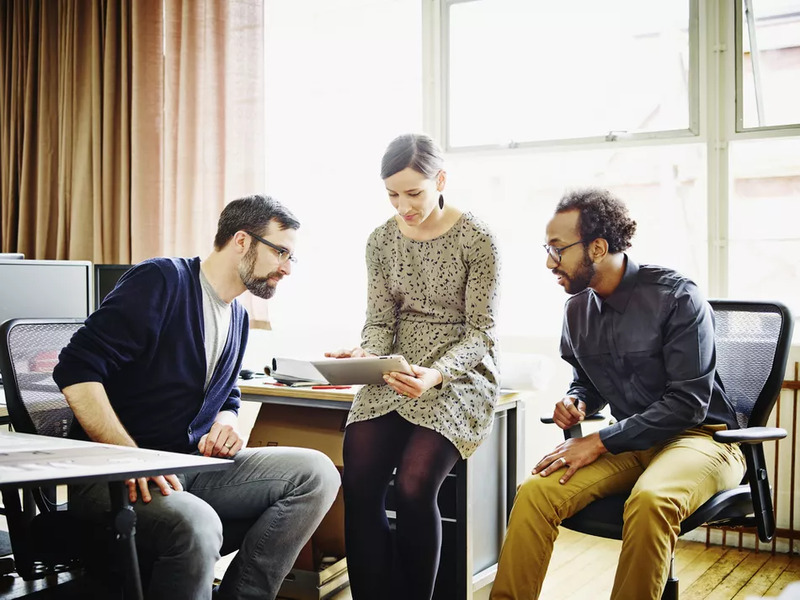 All your contact information so that employers can easily get in touch with you. Give your full name, street address, city, state, zip code, phone number, and email address. 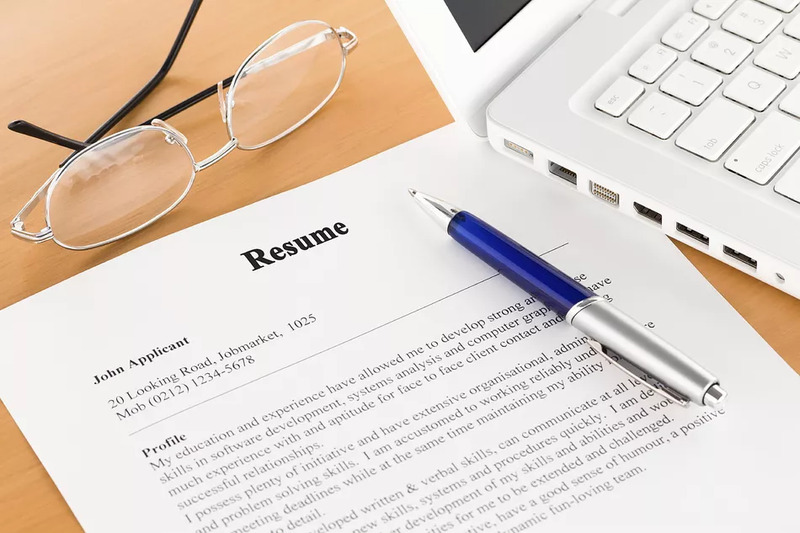 If you have a LinkedIn profile or professional website, include those links as well. 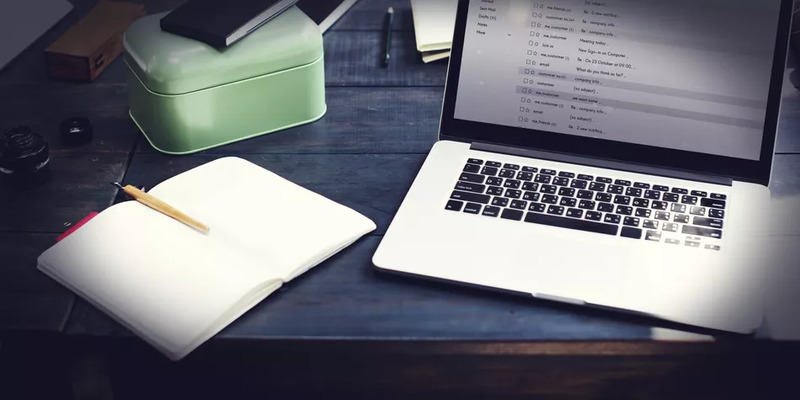 Under some circumstances, you might want not want to include your entire mailing address, but it is generally good practice to do so. 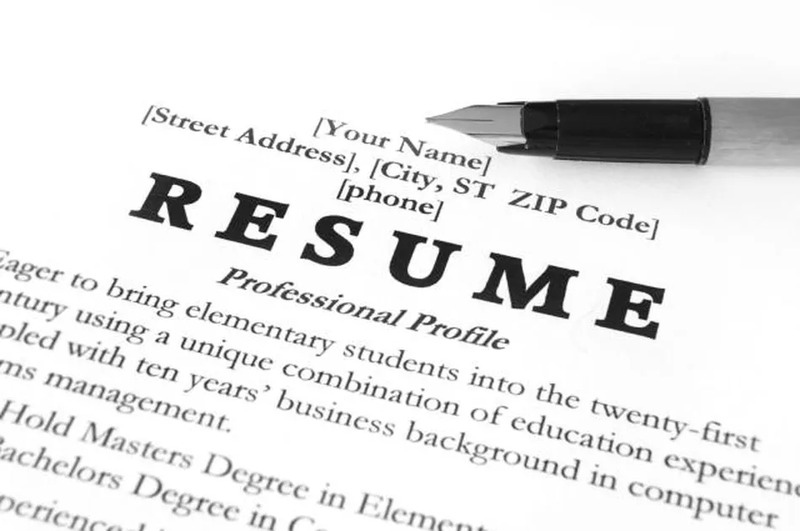 Using a resume profie or summary, with or without a headline, if you want to include an objective on your resume. 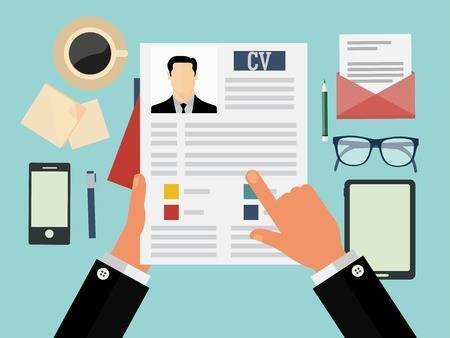 Remember to tailor your profile to match your the job you want. 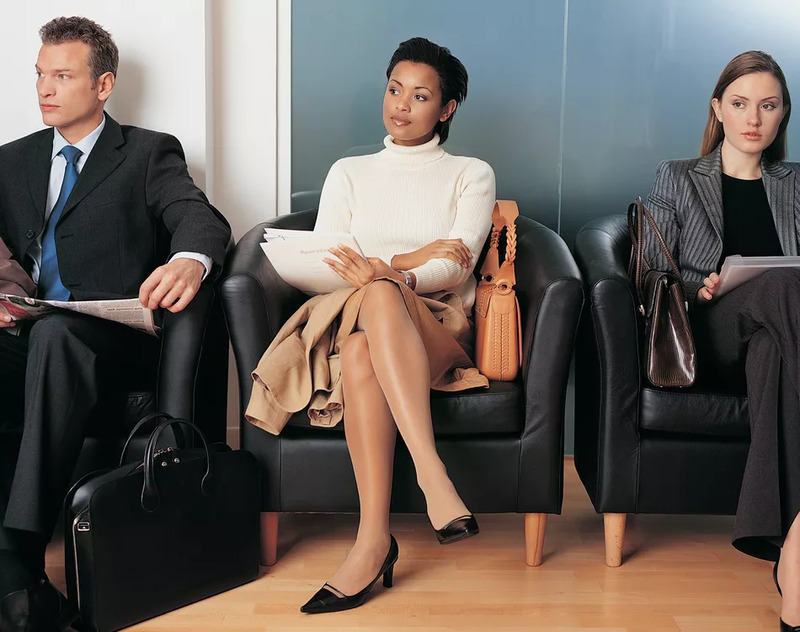 The more specific you are, the better the chance of being considered for the job. 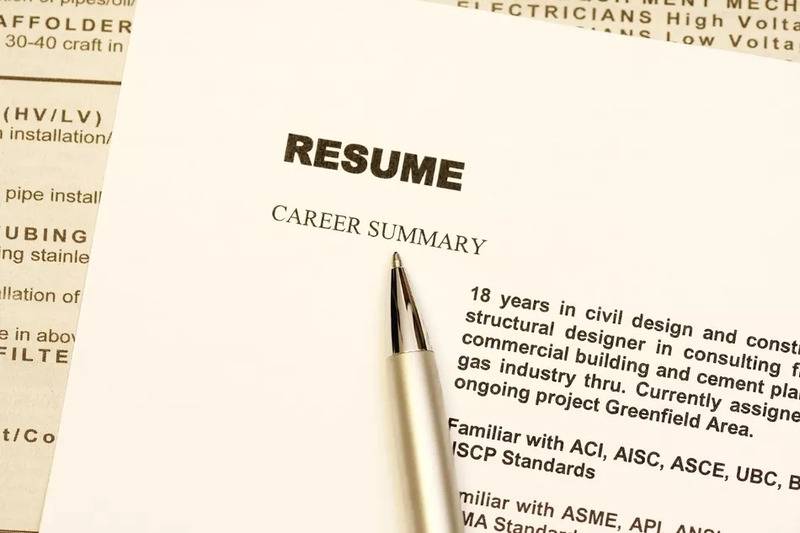 Prioritize the content of your resume so that your most important and relevant experiences are listed first. 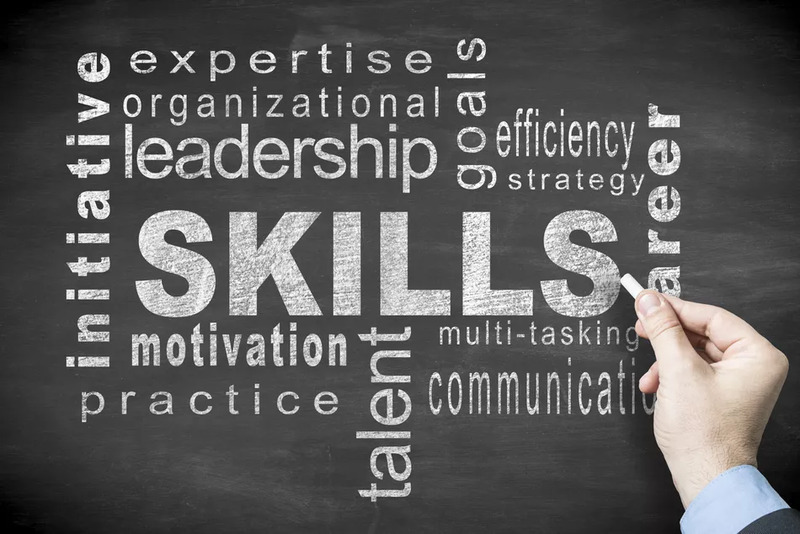 Describe key a of each position and quantify them if possible. 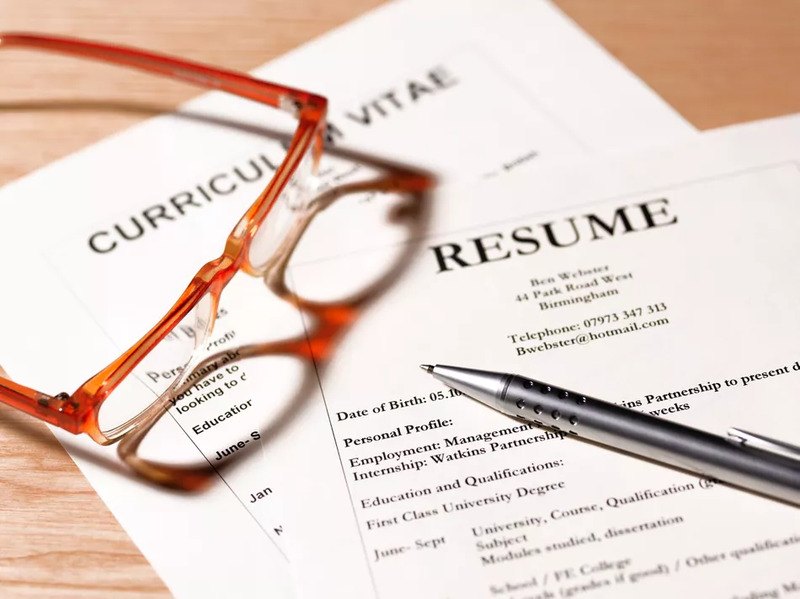 When sending an email resume, follow the employer’s instructions on how to submit your CV. 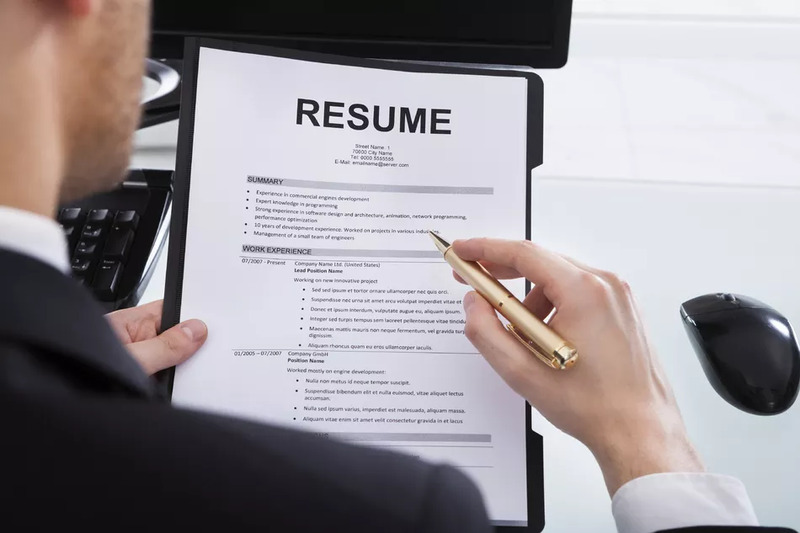 The employer may want your resume attached to the email message and sent in a specific format, typically as a Word document or a PDF. Always follow what the employer specifies.